this is the one looking north & south. Spring. Wayne. Wayne is going to see if their date on this photo. 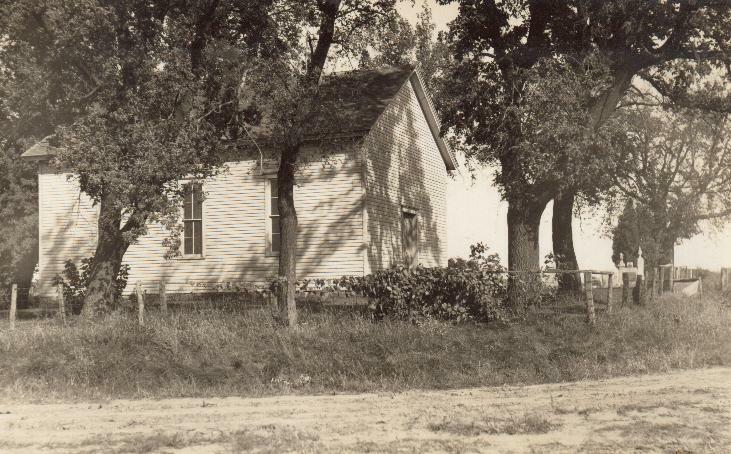 The Haynes Chapel was moved into Knoxville and made into a home. 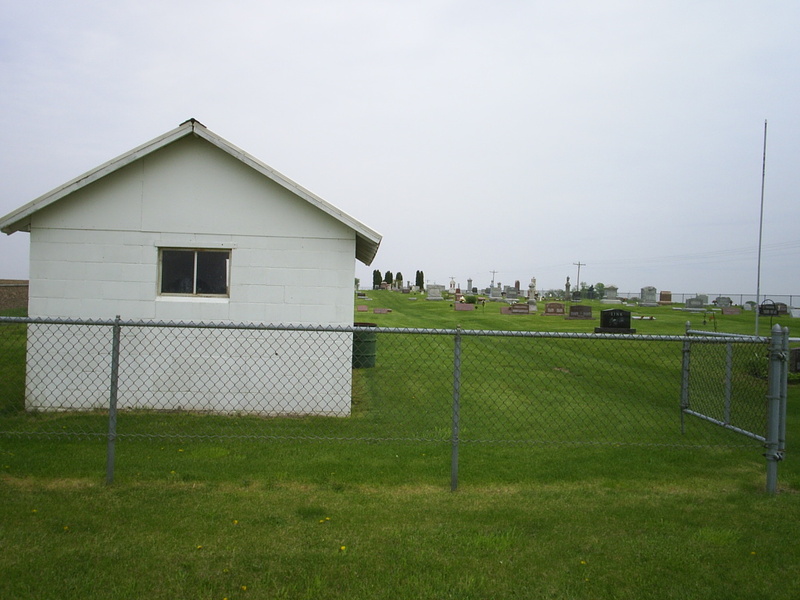 photograph is located in the cemetery. It is looking in a from West to East. 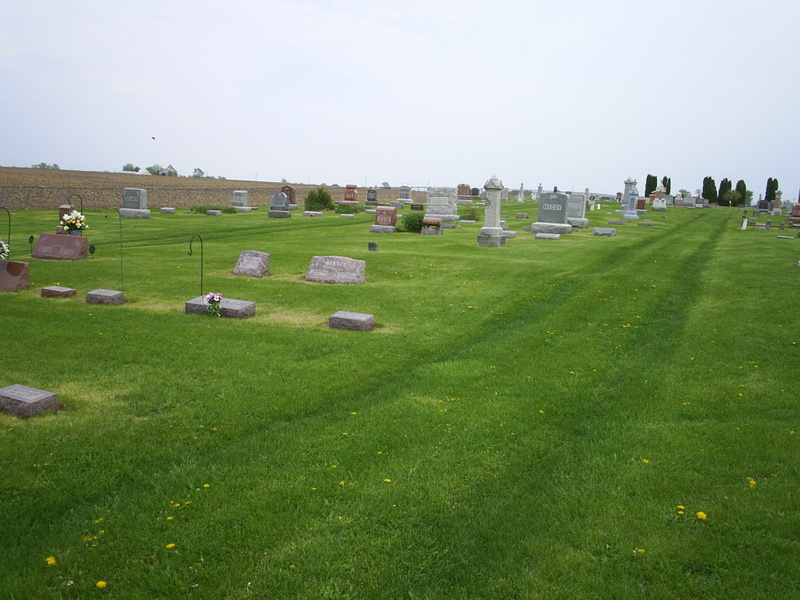 Haynes Cemetery is located on Section 20, Orange Township, Knox County, IL. 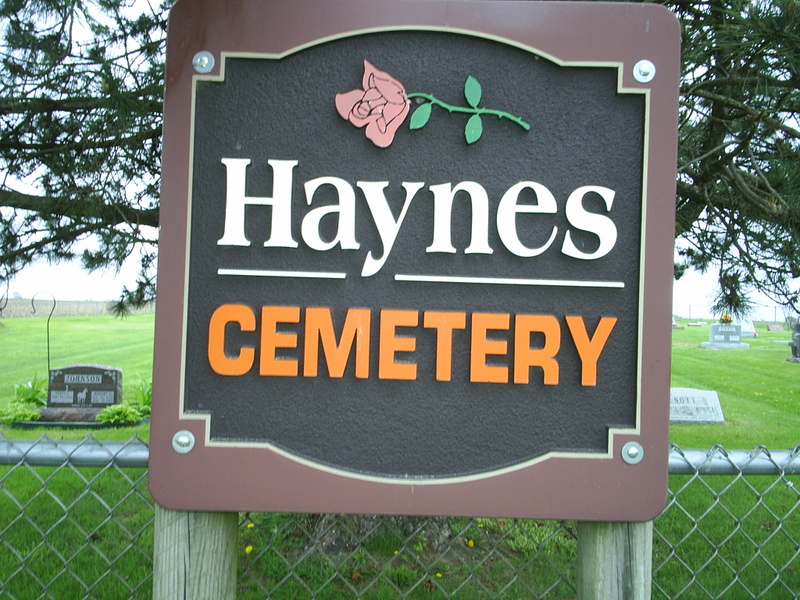 You can get to the Haynes Cemetery by going to the middle of Knoxville, Illinois. In the middle of town there is a crossroads. Turn south here and keep going out of town on this road. It turns into County Road #8. 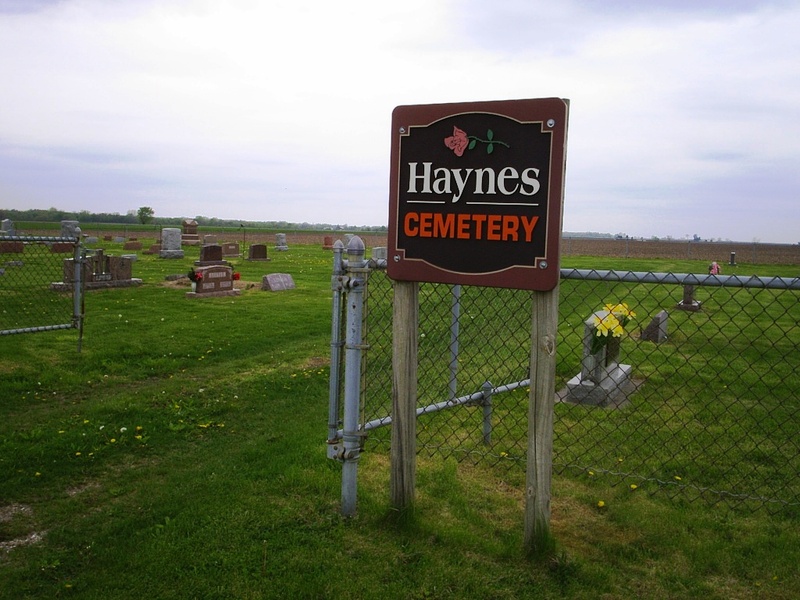 You will go about 5 miles estimated and will see a sign on your right hand side saying Haynes Cemetery with an arrow pointing to the west. Follow gravel road 1/4 mile and you will see the Haynes Cemetery before you get to it. It is open from dawn to dusk and very well cared for and maintained. They still bury people here. May take a bit to download. 5.58 min over a 26 slow modem. over 200 thumbnails of photos. Link above. Hattie L 1884 wife of S. R.
Potts William H. 1895 1958 O. E. S. & Am. Leg. Aux. Mkrs. Bessie E. 1895 1965 wife of Wm. Morss Elsie Mae Gibbs 1894 1941 wife of O.E. Nellie A. 1879 1934 wife of C.T. Haynes Floyd L. 1896 1949 son of F.L. Helen 1846 1917 wife of A.
Elizabeth B. 3/25/1873 3/18/1900 wife of G.M. Wiley W. H. 4/6/1845 8/27/1924 Co.D 7th IL Cav. Nancy J. 4/5/1845 11/5/1914 wife of W.H. Betsy Ann Sumner 1827 1925 wife of R.A.
Anna E. 1861 1961 wife of I.F. Lucinda E. 3/8/1899 ae 73y 1m 8d, Wife of I.
Lydia 1876 1906 wife of O.G. Plummer Lulu M. 1889 1930 wife of M.
Scott Mary Jane 1857 1933 wife of M.
Cramer Ella F. 4/3/1868 5/28/1952 wife of L.
Haynes Elizabeth A. 1863 1955 wife of E.F.
Lucetta 1841 1908 wife of J.
Clara M. 1880 1962 wife of M.
Elkins Ora May 1879 1907 wife of Geo. F.
Meyer Julius A. 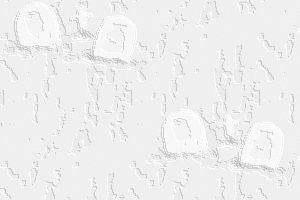 1891 1966 g.son of L&Albert Jr.
Ethel M. 1892 1967 g.dau of L&Albert Jr.
Catherine A. 3/13/1849 4/6/1928 wife of Wm.J. Clark Eva B. 1873 1918 wife of J.V. Laurel W. 1899 1935 husband 2nd Class Seaman U.S.N. Blanche 1895 1938 wife of Wm. Nancy J. 1872 1961 wife of C.H. Gillum Elva C. 1871 1937 wife of D.G. Barton Alpheaus Co I 83rd IL Inf. Grace 1/10/1899 4/14/1968 dau of T.
Infant Son 9/21/1912 son of CE&Wm. Riley Nora 1886 19-- wife of B.
Edith M. 1891 19-- wife of L.
Dorothy E. 1911 19-- wife of N.V.
Mary L. 1883 1971 wife of C.M. Nellie 1884 1979 wife of D.
Opal V. 1913 wife of G.T. Minnie M. 11/3/1894 wife of E.E. Florence 1895 1963 wife of A.H.
Emma O. 1897 19-- wife of J.L. Pansy Turner 1894 1975 wife of L.P.
Alta 1864 1943 wife of E.H.
Bessie G. 1892 wife of T.W. Lizzie 1869 1905 wife of J.
Pearl L. 1908 19-- wife of C.C. Maude R. 1876 1938 wife of W.H. Mary M. 1868 1924 wife of G.M. Mathews Lynn Elson 1922 1926 son of TW&B. Nellie 1/9/1867 8/29/1953 wife of J.
Minnie V. 8/22/1892 6/10/1909 dau of J.& N.
Jane 3/17/1848 7/7/1923 wife of G.
Emery E. 1867 1868 ****All children are buried in the Mather Cemetery. But not sure if tombstones are still there or not. Coulter Dorothy R. 1905 19-- wife of W.E. Way Mary E. 1880 1968 wife of E.
Esther H. 1901 1945 wife of J.L. Eliza J. 1854 1940 wife of L.A.
Mary C. 1873 1935 wife of J.W. Margret 12/27/1831 7/27/1893 wife of J.A. Lorena B. 1858 1946 wife of C.A. Arthur 1859 1934 son of J.& M.
Margret Wise 1/14/1826 4/26/1895 wife of J.M. Marks Celina Ellen 5/4/1845 12/1/1882 wife of Wayne B.
Wayne B. 1/3/1843 7/28/1884 born Knox Co.
Mary C 12/23/1820 4/28/1910 wife of H.
Sarah L. Lacy 1856 1921 wife of A.T.
Hendel Lillie B. 10/21/1857 1/15/1893 wife of J.W. Mary J. 12/22/1811 8/5/1884 wife of A. Way Nellie M. 1877 1972 wife of I.J. Cramer Martha 9/7/1845 7/11/1888 wife of I.
Randall Elizabeth K. 1872 1957 wife of L.
Amelia 1845 1919 wife of P.C. Charlotte 2/11/1836 11/17/1891 wife of C.
Sarah J. 7/1/1854 7/2/1934 wife of Wm.M. Jane 3/1/1870 4/22/1892 wife of G.
Addie F. 1897 1971 wife of C.I. Sylvia 1878 1959 wife of F.A. McCoy Grace E 1892 1918 wife of H.H. Clara E. 1871 1919 wife of E.
Mary M. Harper 10/1/1849 7/15/1901 wife of J.D. Florence 1893 1917 wife of M.
Gena M. 1911 19-- wife of D.H.
Lidia E. 2/5/1859 5/21/1901 wife of G.W. Nora D. Logue 6/17/1886 1/15/1910 wife of E.A. Jessie 1868 1956 wife of E.
Lena Content 1874 1951 wife of J.F. Nevada S. 1894 wife of C.A. Ida Amanda 1863 1934 wife of J.W. Emma 1860 1940 wife of E.
Martha 3/18/1870 11/5/1911 wife of H.
Woolsey Mary A. 1/26/1845 10/25/1884 wife of E.H.
Ida 12/13/1844 8/19/1890 wife of L.F.
Ethel McCoy 11/13/1885 9/24/1958 wife of L.
Martha Ellen 12/23/1853 12/26/1934 wife of K.
Millie J. 1888 1962 wife of H.
Vannie Z. 1886 1918 wife of H.
Nancy M. 1867 1949 wife of G.L. Mary 1863 1904 wife of D.
Flora B. 1/17/1875 9/25/1909 wife of Geo. Margret Leu 1868 1915 wife of J.C.
Elizabeth E. 4/20/1895 4/13/1938 wife of F.